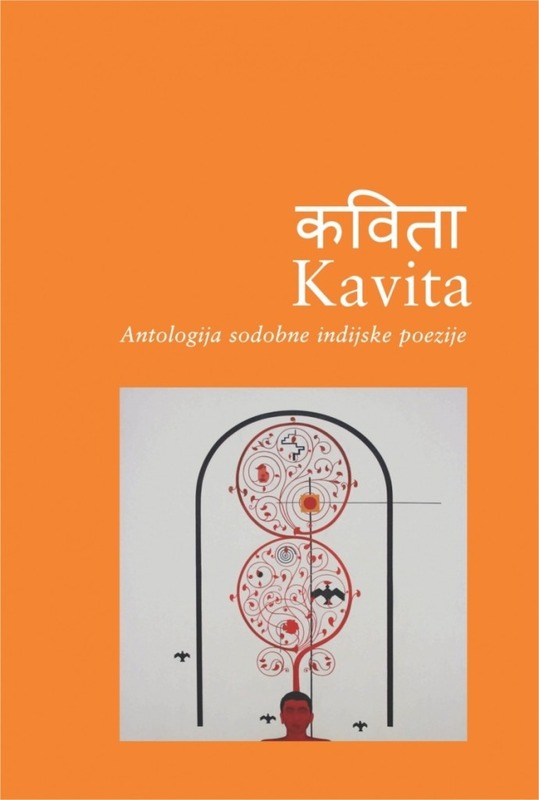 The festival will see the unveiling of the 10th volume of the Vilenica Anthologies titled Kavita, which means “poetry” in Hindi. The anthology of contemporary Indian poetry features 31 male and female authors. The contributing authors are Sirpi Balasubramaniam, Mangalesh Dabral, Haraprasad Das, Ranajit Das, Hemant Divate, Gnanakoothan, Sankha Ghosh, Adil Jussawalla, Chandrashekhara Kambar, Pravasini Mahakud, Jayanta Mahapatra, Prathibha Nandakumar, Kunwar Narain, Jameela Nishat, Jayant Parmar, Surjit Patar, Nilmani Phookan, Savithri Rajeevan, Ramakanta Rath, Padma Sachdev, K. Satchidanandan, Nabaneeta Dev Sen, Malika Amar Sheikh, Kedarnath Singh, Yumlembam Ibomcha Singh, H. S. Shivaprakash, K. Sivareddy, Arundhathi Subramaniam, Vishwanath Prasad Tiwari, Kamal Vora, and Sitanshu Yashaschandra. The author responsible for the initial selection of contributing authors, Mr. K. Satchidanandan, a renowned and acclaimed Malayalam-language poet himself, tried to secure a place in the anthology for the best poets, writing in the largest number of languages possible. He focused particularly on quality, relevance, contemporaneity, and on a healthy balance between male and female poets. The cover art of the anthology is painted by the artist B. Balagopalana. 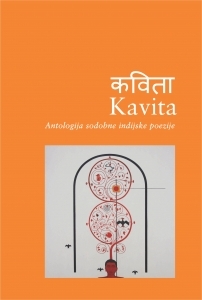 The publication of the anthology has been made possible through the kind support by the Slovenian Book Agency and Sahitya Akademi – India’s National Academy of Letters. 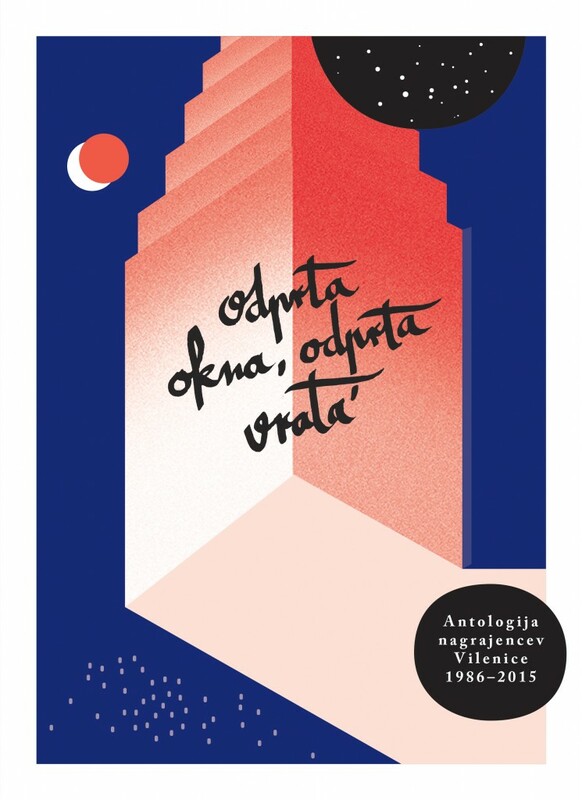 The anthology Odprta okna, odprta vrata (Open windows, open doors) was created to mark the 30th anniversary of the Vilenica Festival and to highlight the finest writing from Central Europe, as judged by the Slovenian jury. This collection is comprised of a selection of 31 texts by award-winning authors published in the individual annual Vilenica collections. It offers readers a colourful palette of a wide variety of Central European voices that have made a decisive mark on modern European and world literature. With an introduction by Vilenica founder Veno Taufer, this volume is edited by Tanja Petrič and Maja Kavzar Hudej.